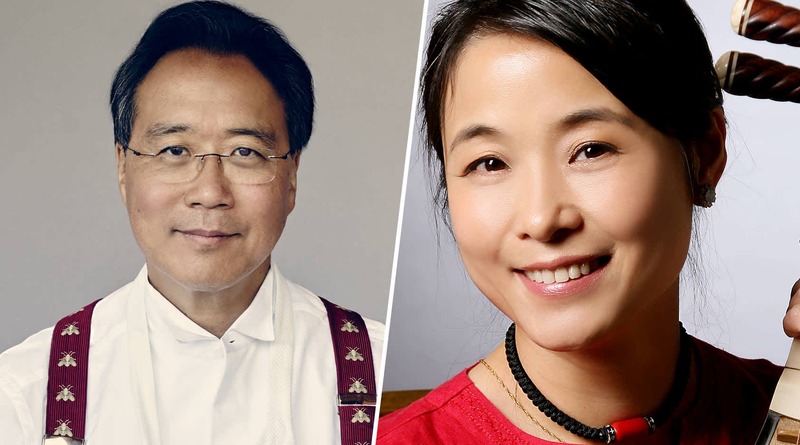 The New York Philharmonic’s annual Lunar New Year celebration returns, this year with a fiery program. Experience Fire Ritual, a new violin concerto by Oscar winner Tan Dun; Shin Arirang; Stravinsky’s beloved The Firebird Suite; Mozart’s The Magic Flute; and more. Singaporean conductor Kahchun Wong quickly earned international attention after winning the fifth Gustav Mahler Conducting Competition in 2016. Since then, he has developed a reputation as one of the most exciting conductors of his generation. After a remarkable last-minute debut with the Nuremberg Symphony Orchestra in October 2016, Mr. Wong was swiftly appointed its next chief conductor, starting in the 2018–19 season. 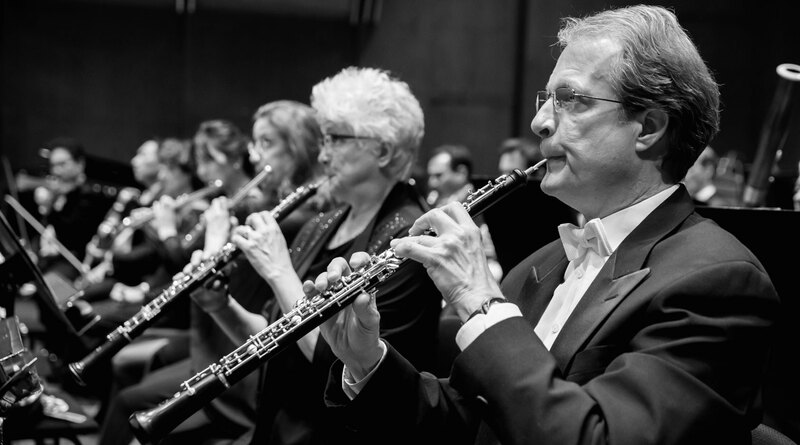 In his inaugural season with the orchestra, he leads a wide range of repertoire, from Beethoven and Mahler to Bartók and Shostakovich, and contemporary composers such as Jörg Widmann, Takashi Yoshimatsu, and Kah Hoe Yii. 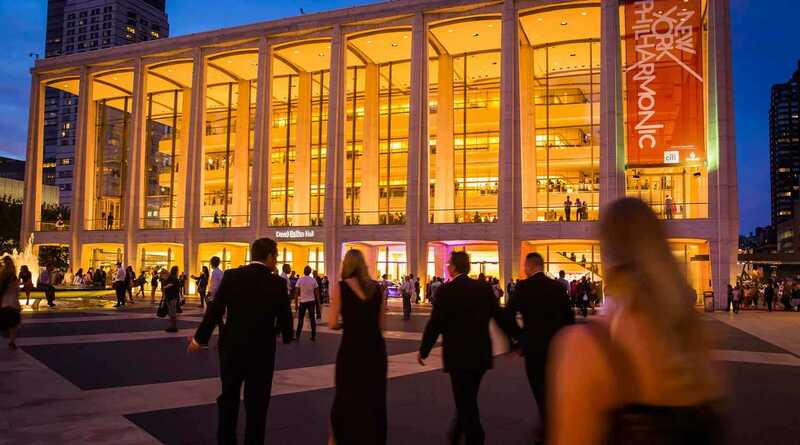 In the 2018–19 season Mr. Wong will make his New York Philharmonic debut at the Orchestra’s annual Lunar New Year Concert and Gala, and appears in Europe and Japan with the Royal Liverpool Philharmonic, Tonkunstler Orchestra, Orchestre national du Capitole de Toulouse, and the Hamburg, Kyoto, and Nagoya symphony orchestras. In recent seasons he has led concerts with the Czech Philharmonic, Berlin Konzerthausorchester, Weimar Staatskapelle, Orchestre philharmonique du Luxembourg, Orchestra of Teatro Lirico Giuseppe Verdi di Trieste, Orquesta de València, Tokyo Philharmonic, Tokyo Symphony, China Philharmonic, Shanghai Symphony, and Singapore Symphony. Kahchun Wong’s belief in the power of music education to uplift and inspire led him to create, in 2016, Project Infinitude, an inclusive arts initiative that embraces children with special needs in underserved communities and from diverse backgrounds. The non-profit initiative was co-founded with Marina Mahler, granddaughter of the composer Gustav Mahler. Winner of the 62nd ARD International Music Competition, violinist Bomsori Kim is a prize winner of the Tchaikovsky International, Queen Elisabeth, International Jean Sibelius Violin, Joseph Joachim International Violin Hannover, Montreal International Musical, and the 15th International Henryk Wieniawski Violin competitions. Her 2018–19 season collaborations include the Zurich Chamber Orchestra, Tonkunstler Orchestra, Yomiuri Nippon Orchestra, and Korea Coop Orchestra, as well as tours to Berlin, Milan, and Prague with the Poznan Philharmonic Orchestra. She appears in recital in Helsinki, Prague, Macau, Poland, and South Korea. 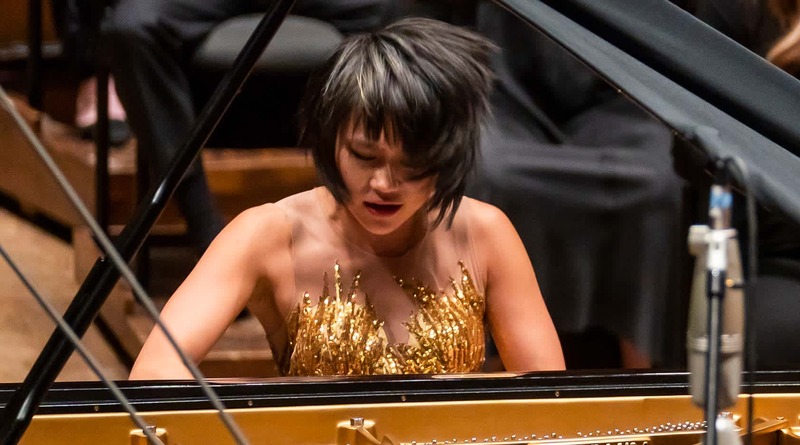 In North America, she makes her New York Philharmonic and Lincoln Symphony Orchestra debuts, and gives recitals at the Maestro Foundation and La Jolla Music Society’s Rising Star Series. Her European festival debuts include Lucerne, Rheingau, Heidelberger Frühling, and Gstaad. Ms. Kim has appeared as a soloist worldwide, including at Vienna’s Musikverein, Moscow’s Tchaikovsky Hall, St. Petersburg’s Philharmonic Hall, and Munich’s Herkulessaal. She has performed with conductors including Jaap van Zweden, Marin Alsop, Andrey Boreyko, Giancarlo Guerrero, Yuri Simonov, and John Storgårds, and with orchestras such as the Bavarian Radio Symphony Orchestra, Montreal Symphony Orchestra, National Orchestra of Belgium, Warsaw National Philharmonic Orchestra, NDR Radiophilharmonie of Hannover, Finnish Radio Symphony Orchestra, and KBS Symphony Orchestra. 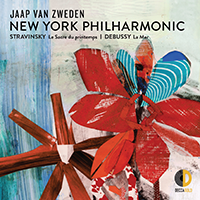 In 2017, Warner Classics released her debut album with Jacek Kaspszyk and the Warsaw Philharmonic Orchestra, featuring Wieniawski’s Violin Concerto No. 2 and Shostakovich’s Violin Concerto No. 1. Her second album, with pianist Rafal Blechacz, was released in January 2019 on Deutsche Grammophon. A native of South Korea, Bomsori Kim is a graduate of Seoul National University, where she studied with Young Uck Kim. She earned her master of music degree at The Juilliard School as a student of Sylvia Rosenberg and Ronald Copes. With the support of Kumho Asiana Cultural Foundation, she plays on a 1774 violin by Joannes Baptista Guadagnini. A native of Pusan, South Korea, So Young Park is a graduate of Los Angeles Opera’s Domingo-Colburn-Stein Young Artist program, where she performed the role of the Queen of the Night in Mozart’s The Magic Flute, Gossip in John Corigliano’s The Ghosts of Versailles, and Barbarina in Mozart’s The Marriage of Figaro. She also appeared as Pat Nixon in John Adams’s Nixon in China in The Music Center’s 50th Anniversary Concert. She recently made her Los Angeles Philharmonic debut in Beethoven’s Choral Fantasy conducted by Gustavo Dudamel. 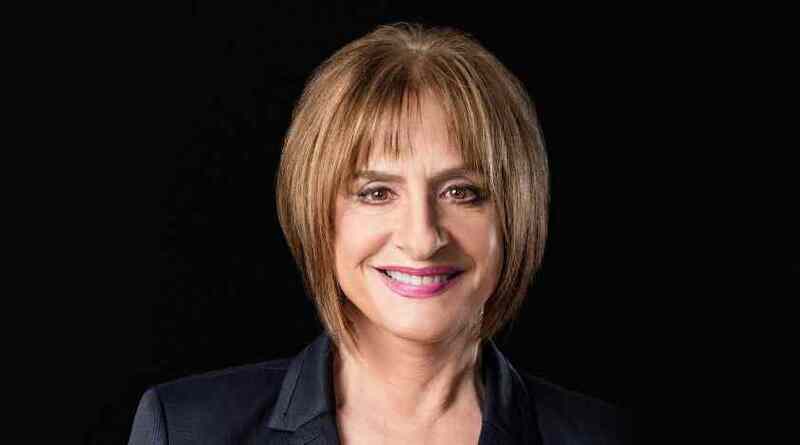 She has sung the Queen of the Night with Boston Lyric Opera, Aspen Music Festival, New England Conservatory, Los Angeles Opera, Houston Grand Opera (at the Miller Theatre), Glimmerglass Festival, Hawaii Opera Theatre, and Opera Colorado. Most recently, she performed the role of Zerbinetta in Richard Strauss’s Ariadne auf Naxos with Opera Theatre of St. Louis. She returned to Los Angeles as Blonde in Mozart’s The Abduction from the Seraglio, Top Daughter in Philip Glass’s Akhnaten, and Olympia in Offenbach’s The Tales of Hoffmann. So Young Park’s other appearances have included Gilda in Verdi’s Rigoletto with Michigan Opera Theater, Orff’s Carmina Burana with the Los Angeles Master Chorale and Los Angeles Philharmonic with Esa Pekka Salonen; and The Metropolitan Opera’s 2017 Summer Recital Series. Upcoming engagements include her stage debut at The Metropolitan Opera as the Queen of the Night in The Magic Flute; the roles of Miss Schlesin in Philip Glass’s Satyagraha with Los Angeles Opera and Gilda in Rigoletto with Opera Theater of St. Louis; Jack Perla’s An American Dream with Lyric Opera of Chicago; returns to the Los Angeles and Houston Grand Operas; and her Washington National Opera debut. Ms. Park earned her artist diploma and master’s degree from the New England Conservatory and her bachelor’s degree in Vocal Performance from Seoul National University, where she graduated first in her class. This performance of Violin Concerto: Fire Ritual is made possible with generous support from the Francis Goelet Charitable Lead Trusts.